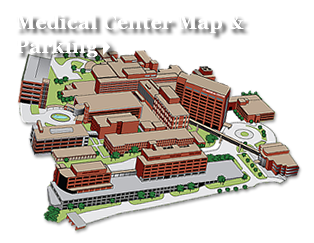 We are a subcommittee of the University of Tennessee Medical Center (UTMC) Patient Safety Committee. The purpose of the UTMC Patient Safety Program is to provide a systematic, coordinated and continuous approach to the maintenance and improvement of patient safety. 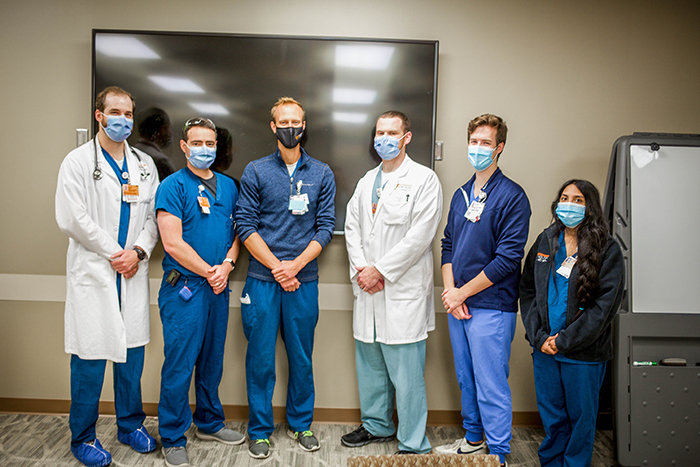 The purpose of the Resident Patient Safety Subcommittee is to promote resident involvement, input, and engagement in UTMC Patient Safety activities.